My notably warm and deep voice - RP with optional Manchester - has been used by BBC Inside Out North West, ITV's Loose Women, Aardman, The British Red Cross, Guylian chocolate, Longleat Safari Park, Asda, and the V&A among many others. To use it for your project, get in touch for a chat. My voiceover work's been featured on the Huffington Post, the Guardian website, the BBC, ITV and broadcast to members of the European Parliament. I can be heard on TV commercials, apps, documentary narration, in store promotions, Virtual Reality tours, telephone on hold messages and corporate videos. I also run the VO Social North get-together for voiceovers in the North of England every couple of months. Fellow VO and voice coach Nicola Redman and I make an associated podcast called The VO Social, which you can subscribe to through podcast apps including Apple podcasts and Google podcasts . I've performed several roles for BBC Radio 4 - in the "The B Towns - The Punjab", "Give Dotty a Chance" and" Intensive Care". 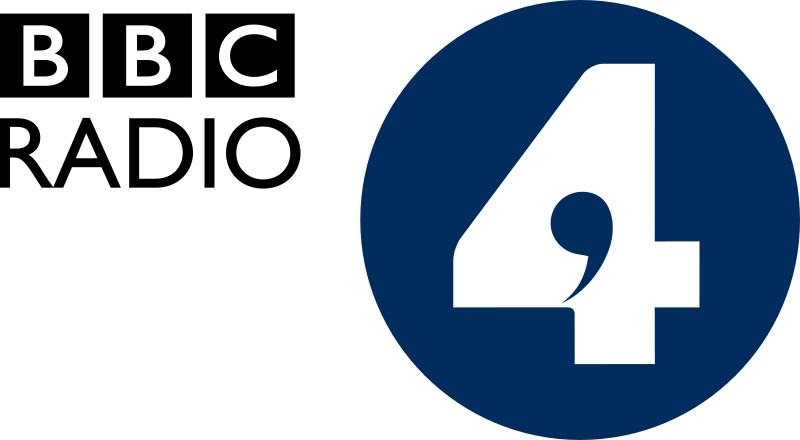 I also make the odd appearance on BBC Radio 3's The Verb, reading poems and extracts from novels. My acoustically treated home recording studio features a Rode Broadcaster and Focusrite Scarlett 2i2, with facilities for remote direction using Source Connect or Skype. I can provide finished, edited or unedited WAV or MP3 files via Dropbox, Wetransfer or any other large file sharing method with a very quick turnaround. I also work closely with studios in Manchester and London and would be happy to help you book somewhere suitable if you wish to direct in person. If you'd like to discuss your project you can use the form below or contact me through my agent, Excellent Talent. I look forward to hearing from you!